Ji chang wook*. 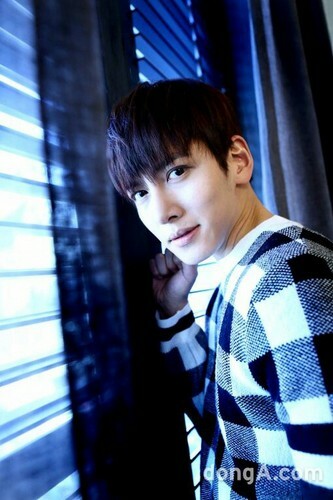 * ☜❤☞. . HD Wallpaper and background images in the Ji Chang Wook club tagged: photo kathi ji chang wook. Ji Chang Wook in "Hero"